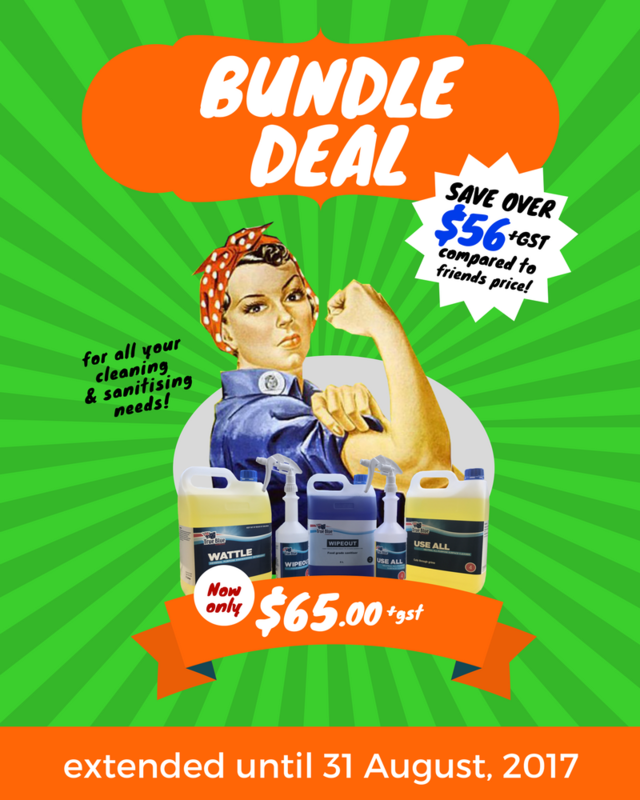 Due to popular demand, we're extending our Chemicals Bundle Deal until the 31st of August at 5PM (Adelaide)! Save over $56+gst compared to "Friends' Price", and get 5L of Wattle, Wipeout, and Use All for only $65+gst PLUS 2 Plunge Pumps and 2 Spray Bottles --what GREAT VALUE! Have you had your commercial dishwasher checked lately? Read more to find out why. Clint Rogers brings 17 years of experience in the chemical sales industry. He has spent time in the hospitality, health, education, and industrial sectors across resellers and chemical users. From his time in manufacturing, he understands the technical aspects of chemical use. He ensures that the correct solution is found for the chemical application, and that users are given the right level of support and service following chemical sales. 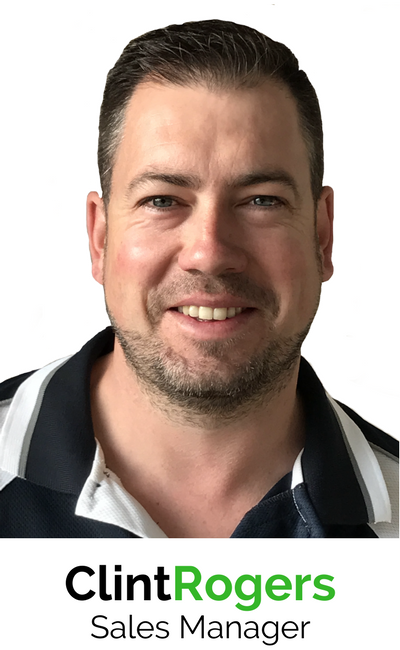 Along with his enthusiasm and experience, you can expect Clint to bring to you and to his sales team a wealth of knowledge and commitment to customer satisfaction. Need Cleaning, Hygiene, or Packaging Solutions? Talk to Michelle Harlow of Pak-Rite. She offers an extensive, step-by-step solution for your kitchen, washroom, and packaging questions. With her expertise and experience, she's the best person to discuss your cleaning and hygiene challenges! Click on this blog post to read more about Michelle Harlow. We are giving away FREE samples to anyone that walks into our Warehouse outlet located at 13 Crompton Rd, Mount Baker, SA. Also get a FREE refill of a range of kitchen chemicals provided a dispenser bottle is brought or purchased. These 7-highly-concentrated Kitchen chemicals will make your kitchen-food safe. Read what these Seven Kitchen Wonders could do to your everyday kitchen life! Meet David "Dave" Murphy. Dave has been with Pak-Rite for 9 years, and he's one of our Hygiene Experts! He's the best person to discuss your cleaning and hygiene challenges. When it comes to washrooms, it's DAVID that can help! With his knowledge and expertise, he is our Pak-Rite Ambassador for our Hand Hygiene Month. Let's get to know Dave a little bit better. Visit our Pak Rite Store to Get a FREE Purell Hand Sanitiser! In celebration of Hand Hygiene Month, we are giving away ONE (1) FREE Purell Hand Sanitiser for the first 250 customers who will visit the Pak Rite store! So come and visit our PAK RITE office at 13 Crompton Road, Totness SA 5251, AU. We are open from 8:30AM to 4:00PM from Mondays to Fridays. Call us at 08 8398 2872 to know more details. 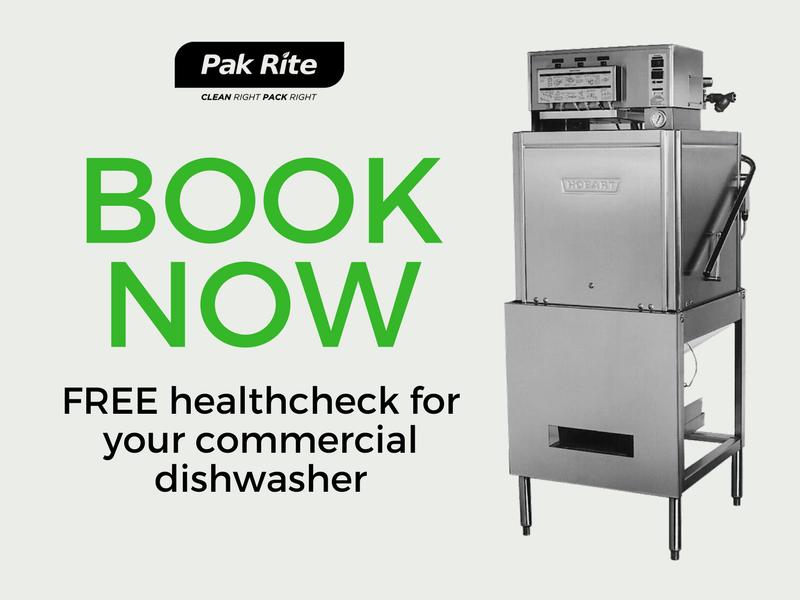 In celebration of Hand Hygiene Month, Pak Rite is giving away special deals for the whole month of May! 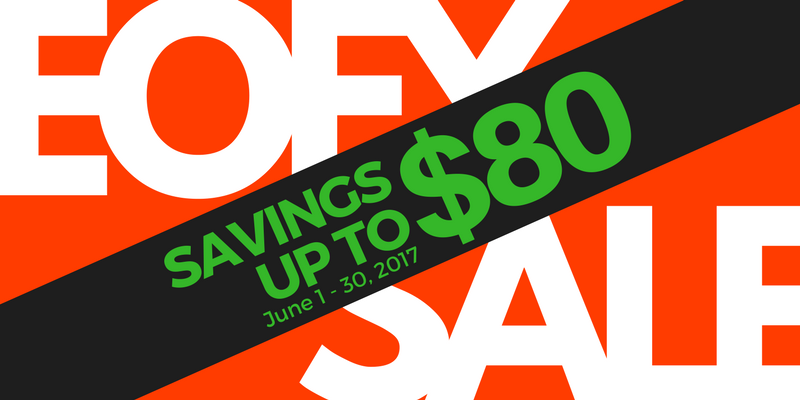 Buy a Purell Hand Sanitiser Pump for a special price of $8.80 plus GST, and save almost $5 per pack! Use product code 4-3691-12_PK1 to avail. Contact us at david@pak-rite.com.au to know how to qualify for FREE hand sanitiser dispensers!